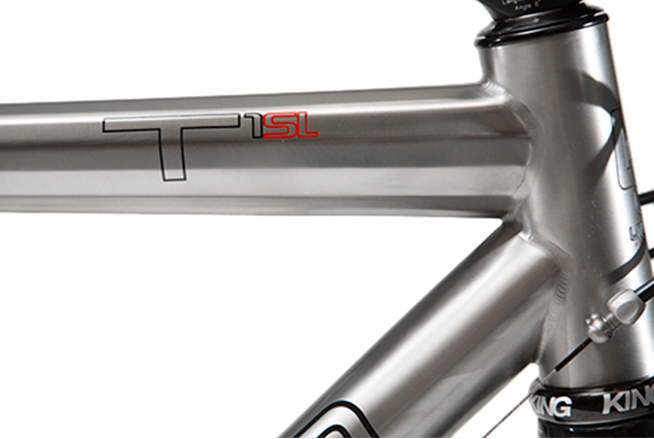 The T1sl is a no-holds-barred race bike, born of years of our titanium expertise. 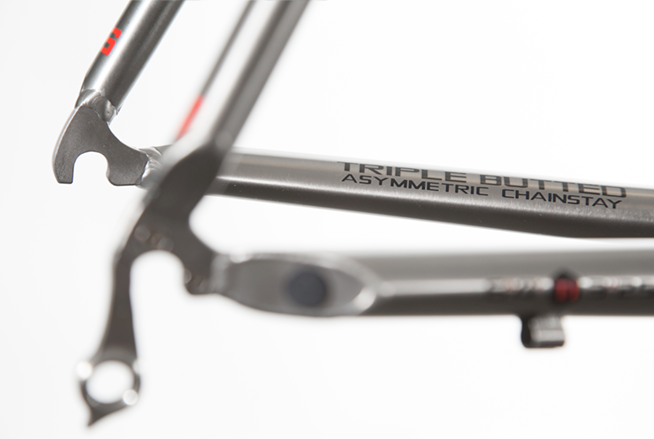 It’s proof that weight-weenie status isn’t limited to carbon and that titanium is still the material of choice for discerning riders. 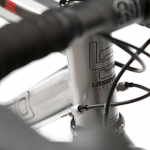 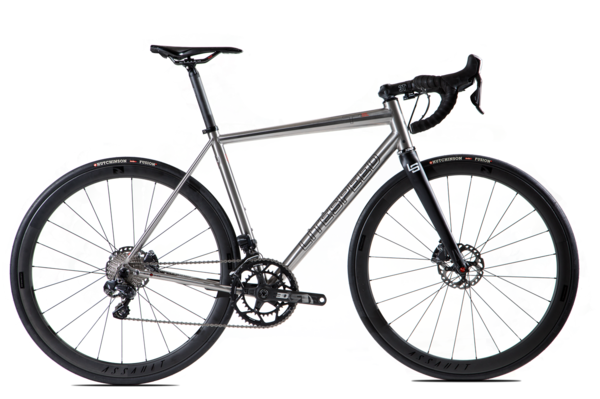 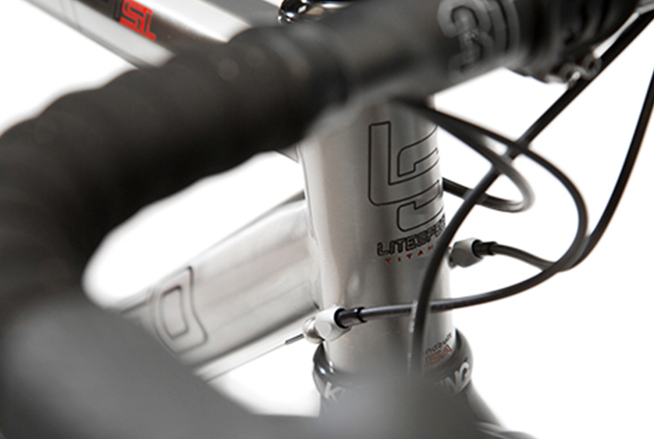 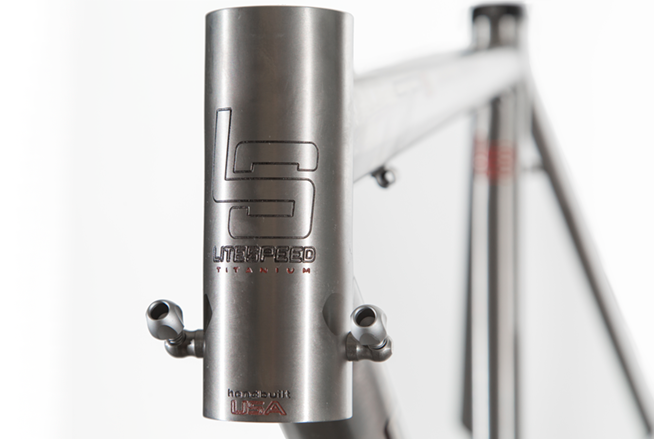 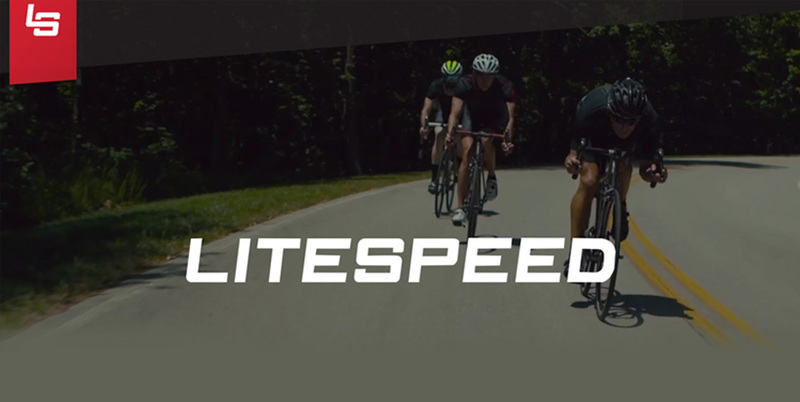 In a sea of carbon Litespeed Titanium stands its ground. 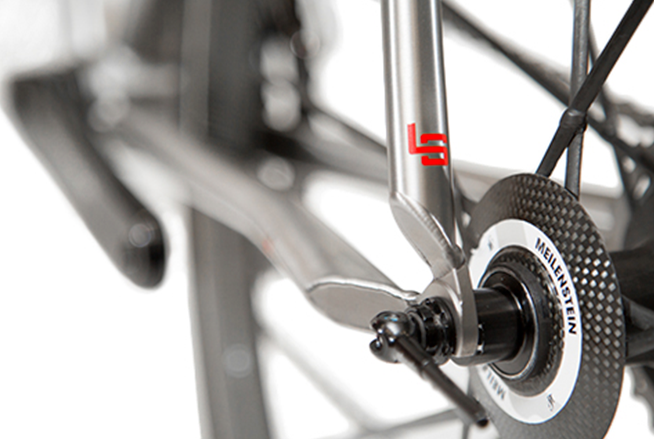 High performance road geometry with a 15% weight reduction from the 2015 T1, the T1sl is Super Light. 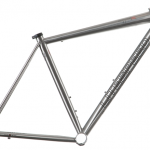 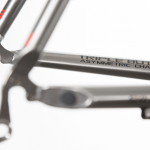 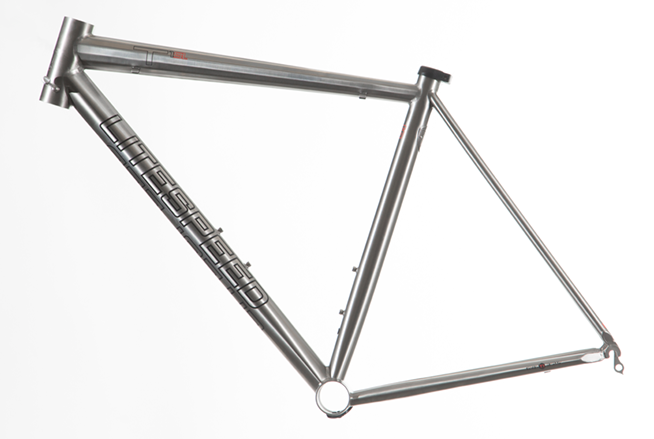 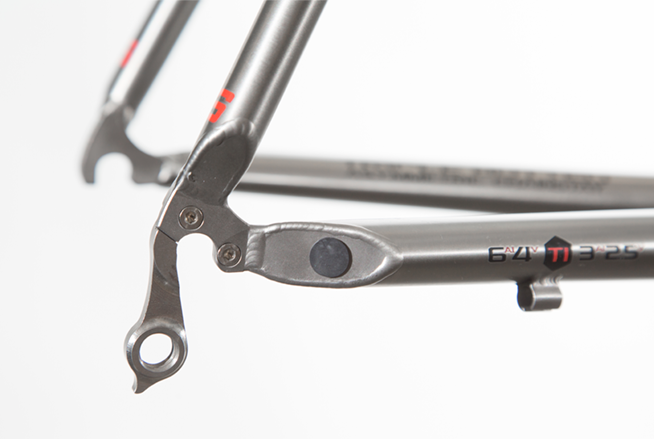 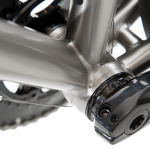 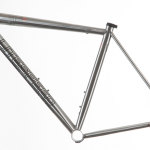 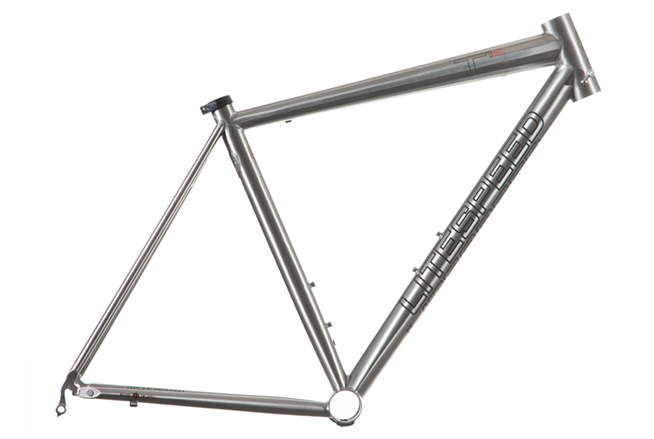 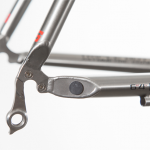 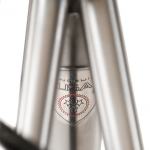 In fact it is the lightest production hand-made titanium frame on the market (averaging 1,000 grams per size medium). 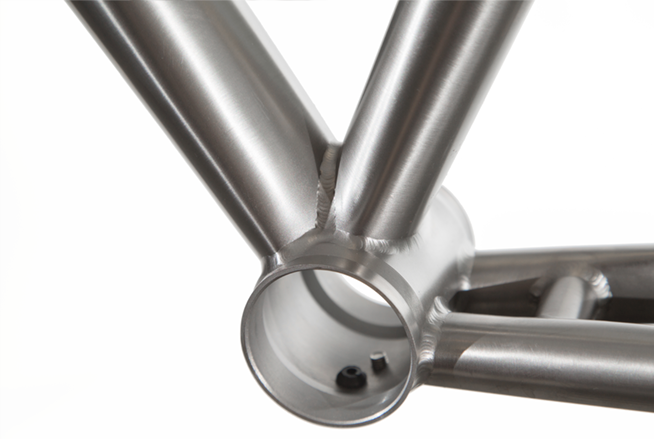 It’s new innovative top tube is created from a single sheet of 6Al/4V titanium to make a unique multi-facted tapered tube that reduces weight and increases stiffness. 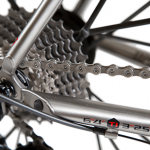 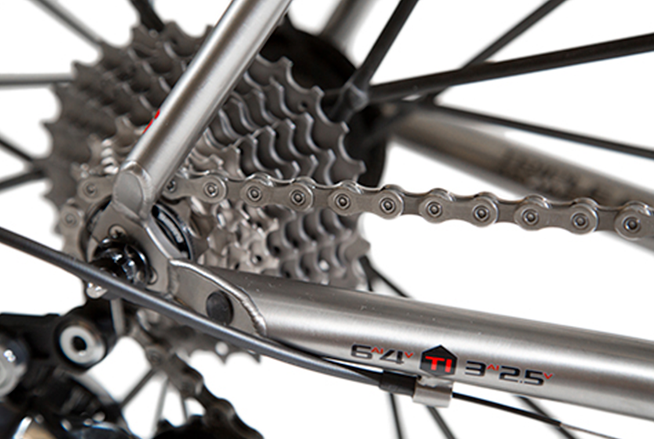 Oversized, triple butted, asymmetric chain stays for maximum power transfer. 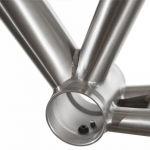 Oversized and bi-axial oversized downtube provides maximum performance and stiffness. 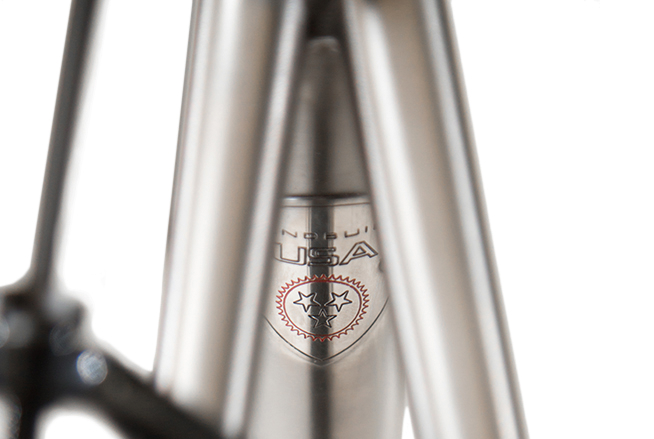 A Meticulously engraved 44mm head tube yields precise handling. 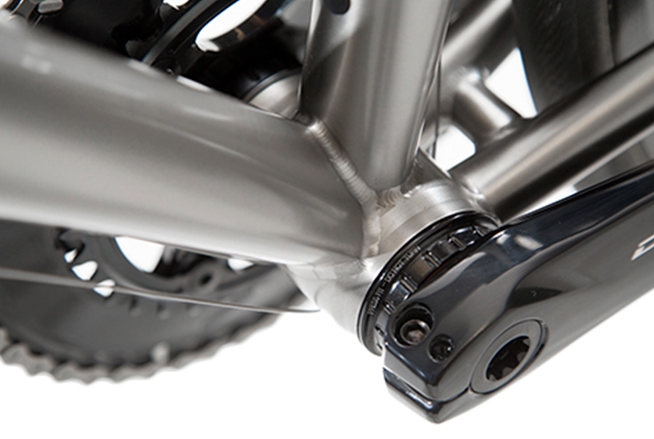 The PF30 bottom bracket is compatible with virtually every crank on the market. 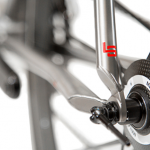 The T1sl accepts caliper brakes only. 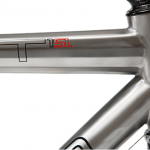 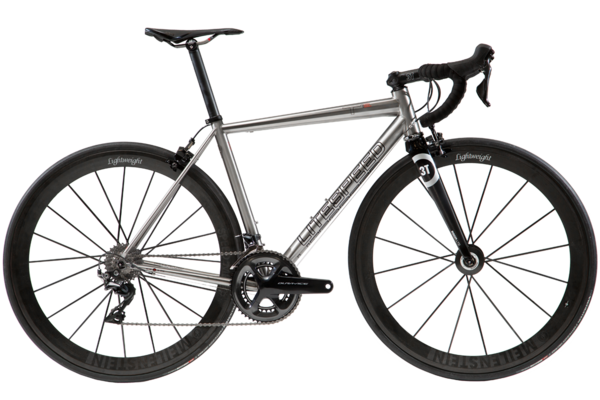 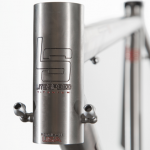 The T1sl is one of Bicycling Magazine’s 29 Bikes So &#@$!% Amazing You’ll Do Anything To Own One.